Home AAdvantage AAdvantage’s Reduced Mileage Awards for Travel Oct. – Jan.
American Airlines AAdvantage periodically releases a list of discounted domestic sAAver level awards to cities all around the country called Reduced Mileage Awards. The maximum these awards are discounted is 7,500 miles roundtrip. The exact discount you receive depends on which AAdvantage credit card you have. The latest list is good for travel in October through January. There are tons of cities discounted–in January in particular. 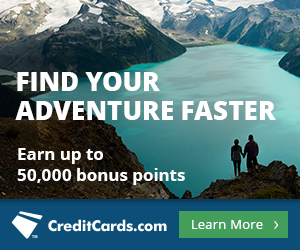 Any Citi or Barclays credit card co-branded with AAdvantage gets access to Reduced Mileage Awards. Lower tier AAdvantage cards with cheaper annual fees get lower discounts. You can see the full list here. There are tons of cities in the contiguous 48 United States as well as Canada on the list. And there are tons more! See the entire list here. Make sure you find sAAver level award availability. This is the green award space on the award calendar on aa.com, and also the cheapest. You’ll need to call 1-800-882-8880 number to book and feed the agent your desired travel date, city pair, and cabin, as well as the discount code for your specific class of service and origin/destination. 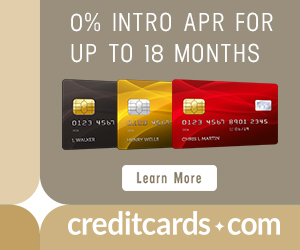 One of the cards in the list above with access to the highest discounts on Reduced Mileage Awards, the Citi® / AAdvantage® Executive World Elite™ MasterCard® , has a temporarily elevated 75k sign up bonus offer that ends after today. It’s got a hefty annual fee of $450, so read Increased 75k Bonus for the AAdvantage Executive Card to learn if it’s right for you. Reduced Mileage Awards a great way to book domestic awards on American Airlines for less miles, and are a perk I bet a lot of you that already have co-branded AAdvantage cards didn’t know about. There are tons of destinations on the latest list, especially for travel in January. Take that ski trip you’ve been dreaming of and spend less miles to get there! Any word on international discounts, specifically for business or first? Reduced Mileage Awards are always for domestic flights only. Do you have to book a round trip flight to use the reduced mileage awards? Do you have to book it with your AAdvantage card to get the discount, or is it like the 10% miles back where it posts to your account regardless of what card you used to pay for the redmption booking?